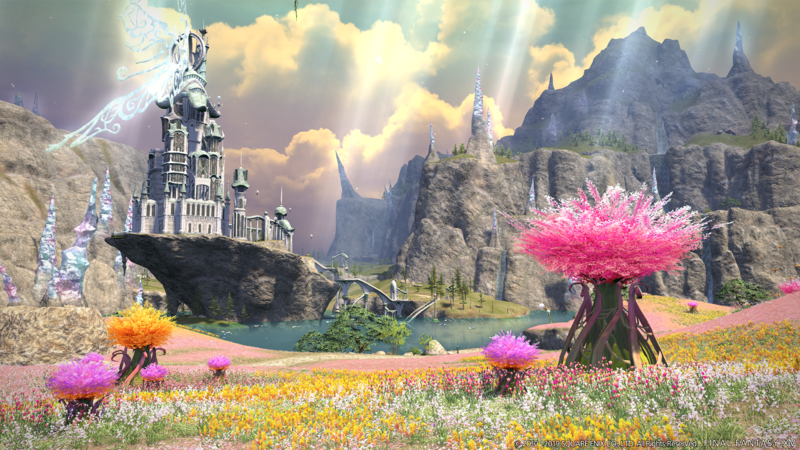 We still don’t know where we’re going for Final Fantasy XIV: Shadowbringers. The keynote from the stage at the Paris Fan Festival didn’t tell us that. 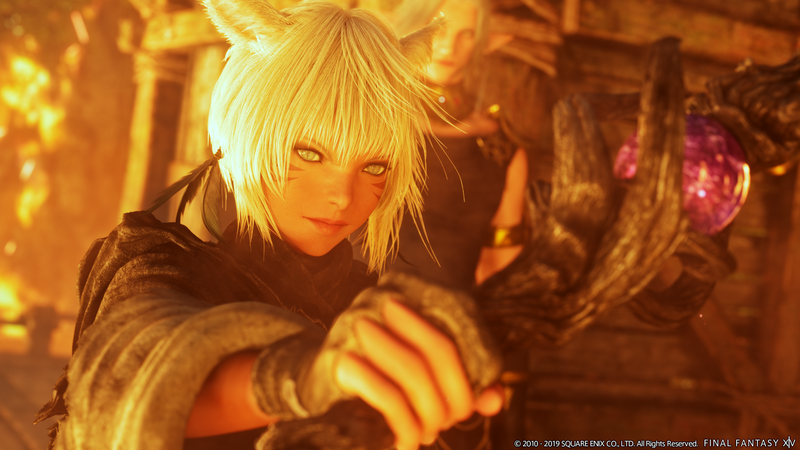 But we do know we’re getting there with the help of some Viera and with the brand-new Gunbreaker job. 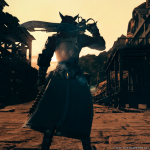 Yes, as always, the keynote for the festival revealed big new chunks of information, and not the least of which was the formal launch date for the third expansion of July 2nd. 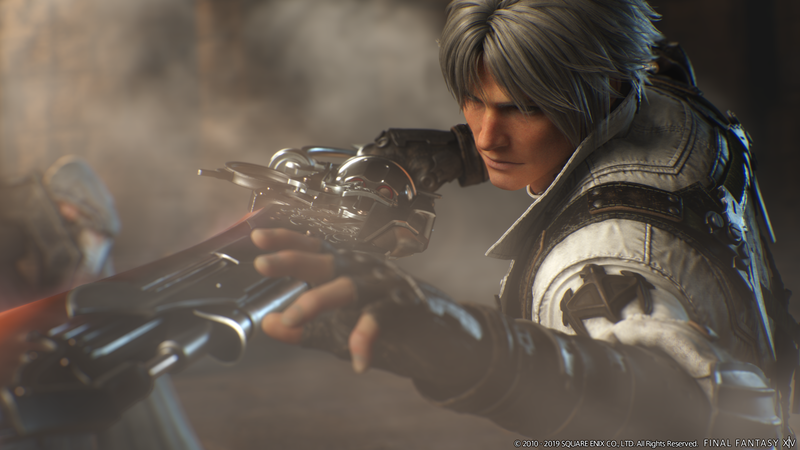 Of course, that was hardly the only revelation from the keynote, and we’ve got a whole bunch of reveal trailers, information on jobs and areas, and previews of the collector’s edition down below. 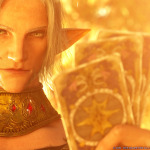 So if you missed the keynote and want to catch up, here’s a recap of everything we now know, along with plenty of new assets to show off the neat stuff arriving with the game’s third expansion. 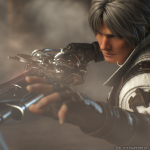 We don’t yet know if the new trailer we got was the full trailer, but it definitely revealed more. 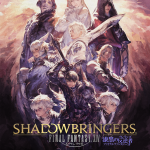 Among the things shown off in this extended trailer were Urianger as an Astrologian (normally he’s an Arcanist), Y’shtola as a Black Mage (normally a Conjurer), and Thancred fighting with his gunblade while confirming that the little girl he was defending was Minfilia. Based on the current state of all these characters, that makes it rather clear there’s more going on here we don’t yet know. 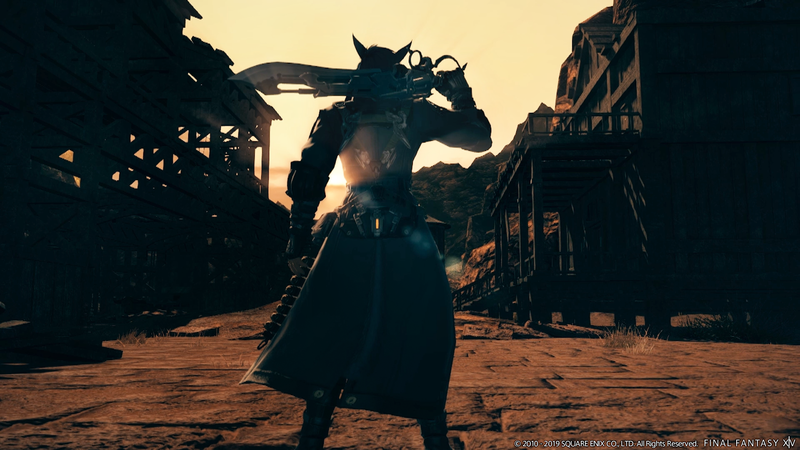 Gunbreaker has been officially revealed as the first new job of the expansion and the fourth tank of the game, joining Dark Knight, Paladin, and Warrior. Unlike the Garlean gunblades we’ve seen so far, Gunbreakers use a form of gunblade much more focused upon melee strikes and slashing damage, with loaded magicked ammunition being expended in bursts to enhance damage. 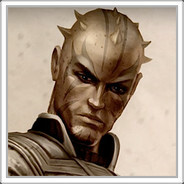 The same ammunition can also be used to activate special abilities. 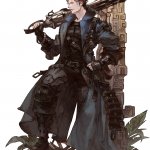 As with every job added to the game with an expansion, Gunbreaker has no associated class. 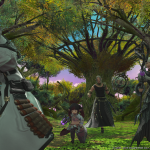 The current plans are to have the job quest start in Gridania, and players will need a job at 60 to unlock it. The job itself also starts at 60, a similar level gap to the new jobs released with prior expansions. 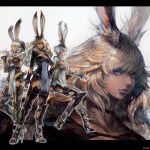 After teasing the audience with a spoof on the old “Viangaa” April Fools joke, Naoki Yoshida unveiled the first look at the Viera, the game’s seventh (and likely final) playable race. 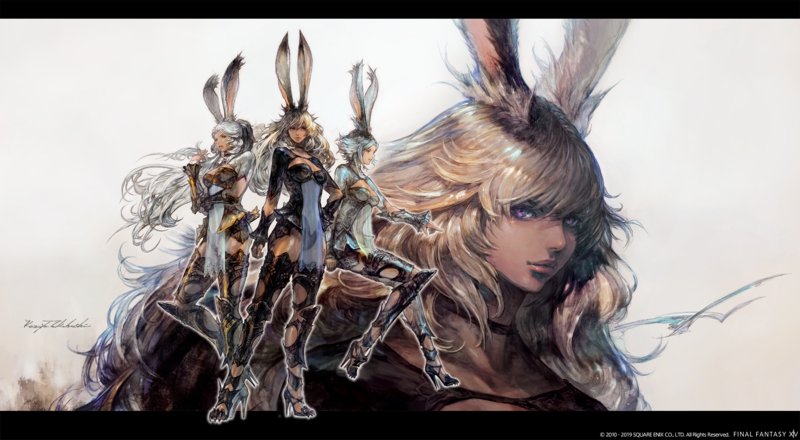 Yes, the Viera use Fran’s outfit as their starter gear, and no, we’ve not yet seen any artwork of the men of the race. 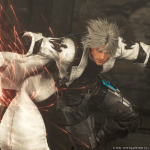 But they are confirmed for the game, just the same. The subsequent art panel confirmed that ear customization will be in the game and will include the option to have flopped ears if players so desire, so you can model a variety of different rabbits if you wish. Yes, we got to see a new zone. 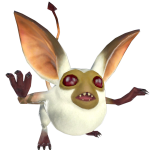 Il Mheg is the land of the pixies, who are also one of the new beast tribes being introduced in Shadowbringers. 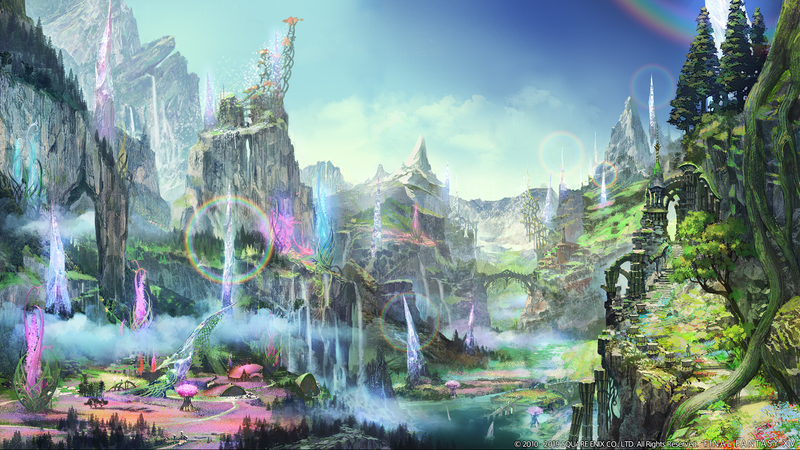 The land is meant to have more of a classical fantasy feel, and as you can see from the footage above, it hits that mark. 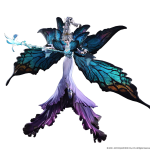 The Pixies and their primal, Titania, were both front-and-center for the reveal. 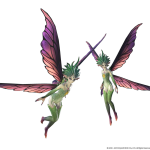 Pixies are tricksters with a mastery of the arcane arts, but whether or not they will help or hinder players is as of yet unclear. 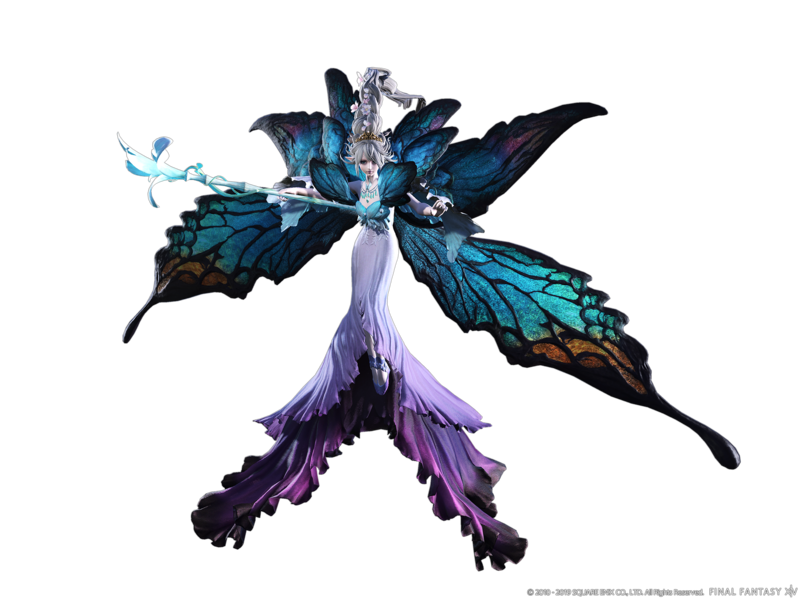 Titania herself certainly looks more like an Elezen than a normal Primal, and the statements on stage seem to imply that there is indeed more going on here than we know about just yet. 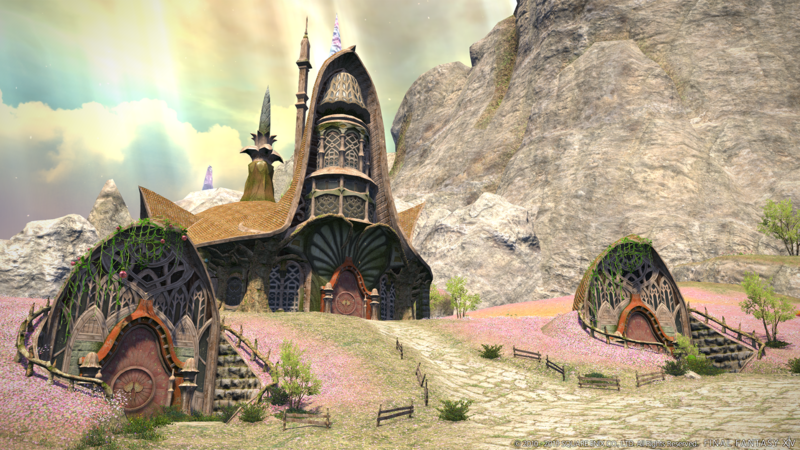 We also received a flythrough of the Rak’tika Greatwood, while the previous festival only showed off still screens of the area. 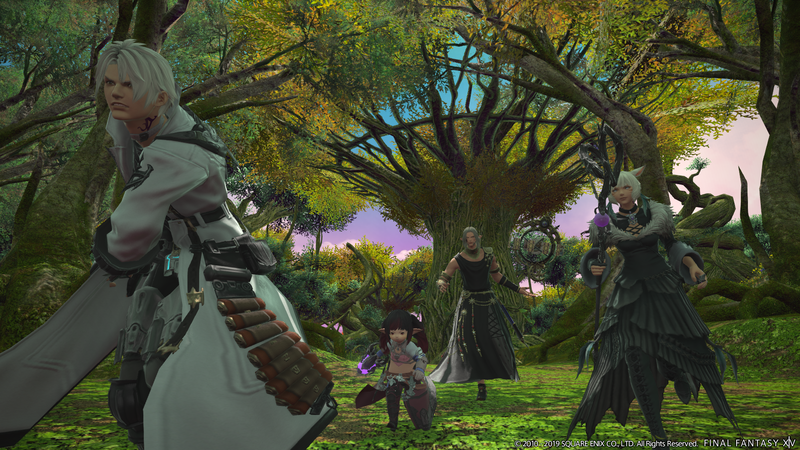 Yes, there’s a new 24-player raid in the works, and just like Return to Ivalice it features a pair of guest creators working on the project. 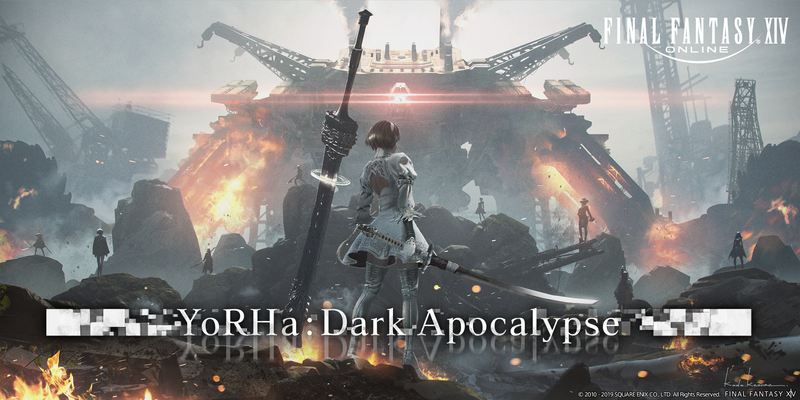 This time, it’s from a far more divergent source, as the guests are Yosuke Saito and Yoko Taro, best known for their work on the critically acclaimed NieR: Automata. 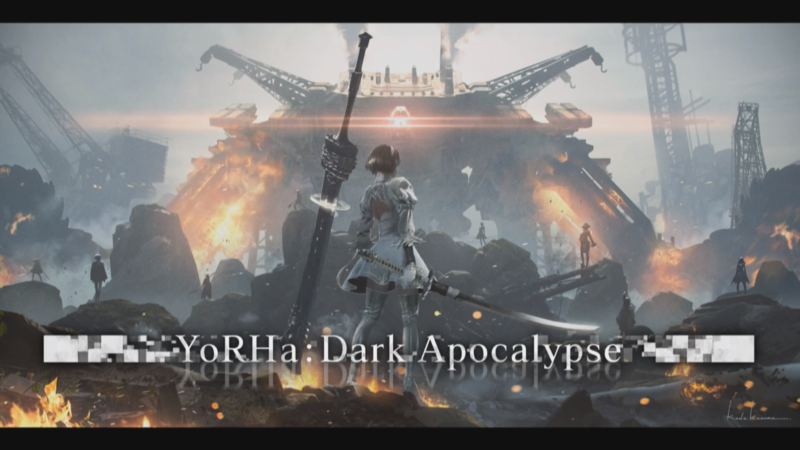 And players of that game will be familiar with the name of this new series of raids, as YoRHa was the organization which android 2B and her garbage kid brother 9S worked for. 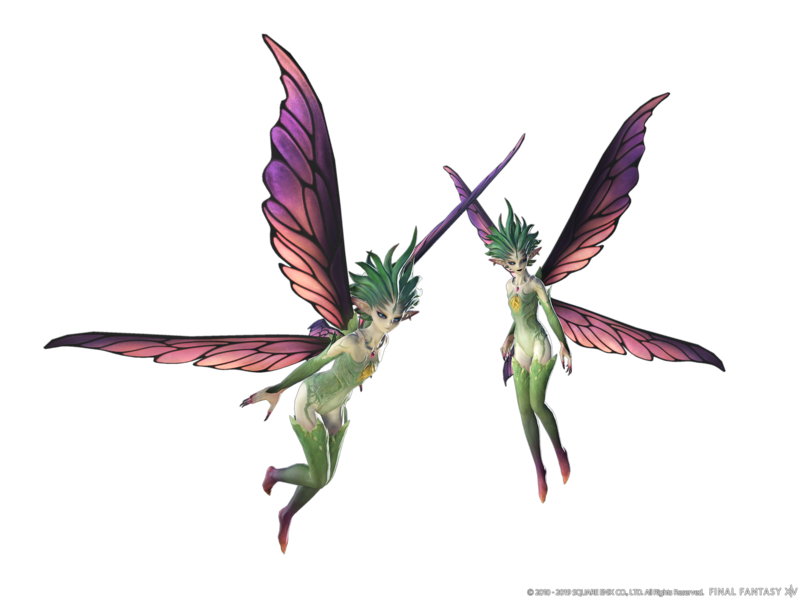 So… how are we getting something so wildly divergent in setting to appear in FFXIV? We don’t know yet. In a bit of a tease, even Saito and Taro seem to be toying with the idea that this is a radical departure. 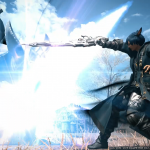 But considering that the game has just finished up a normal raid series about a robot from a distant star taking on Eorzea’s champions, perhaps it’s less of a leap than you might think. 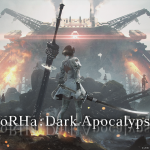 It seems likely that there will be a wider gap between the lore of NieR and this raid series than of the Ivalice games and that series, though. 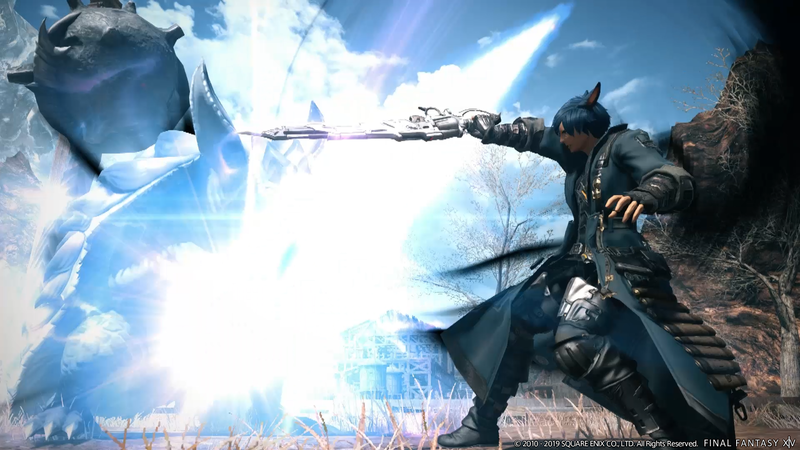 The keynote also announced pre-orders for the game starting on February 6th, with an experience-boosting Aetheryte Earring (complete with scaling stats) and a wind-up Gremlin minion for all pre-orders. 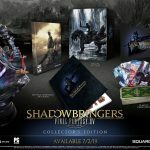 Players who pre-order also get early access to the expansion starting on June 28th. 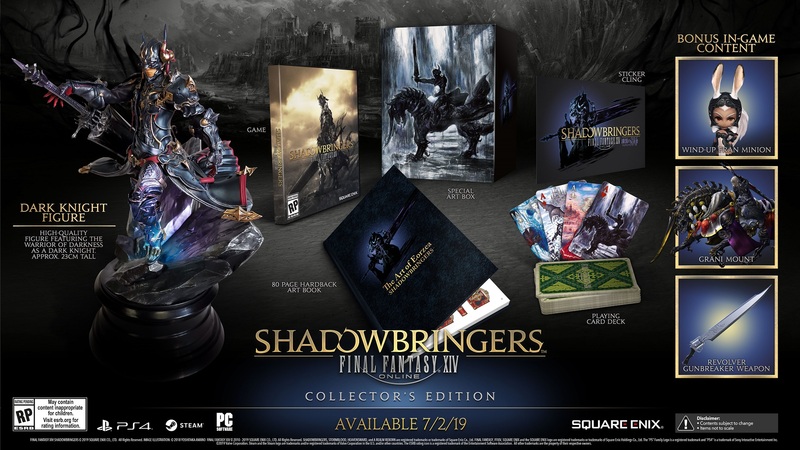 The collector’s edition will come with an art book, a Dark Knight statue, a vinyl cling logo for the expansion, and a pack of FFXIV-themed playing cards. 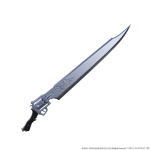 Digitally, it’ll include a Grani mount (complete with elaborate barding), a wind-up Fran, and a special Revolver skin for Gunbreaker weapons; the Revolver, for those who have forgotten, was the starting weapon for Squall in Final Fantasy VIII. 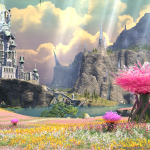 Doubtlessly we’ll learn more about the expansion in bits and pieces over the course of the next two days, and as the second half of patch 4.5 approaches in early March. But at least now we can all start getting hype for a new job to tank for you in content, yes? 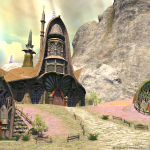 Previous articleThe Daily Grind: Why are you still an MMORPG fan? 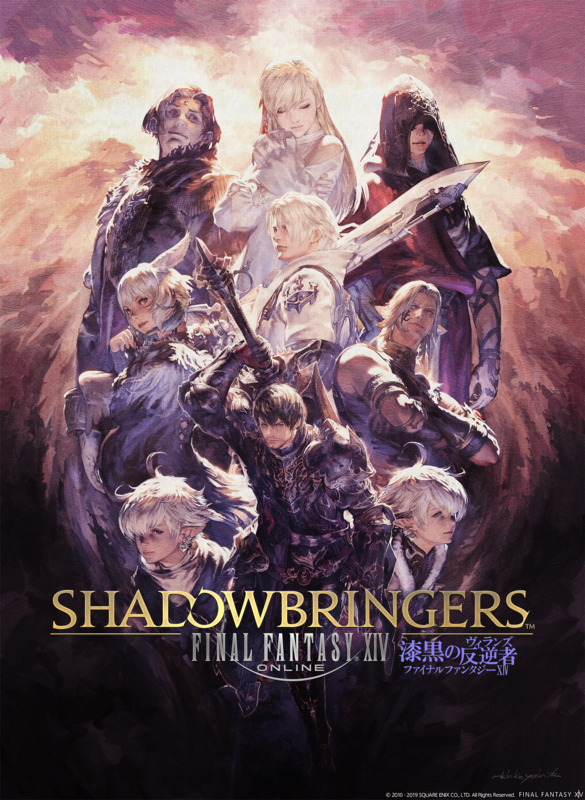 My sub ran out and I’m not current on the content as I was just hitting Stormblood but may give this a look. 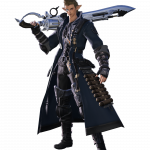 It’s a pretty good game at its core and I normally love tanking although I’ve been focusing on MCH at last play since I hate PuG tanking. 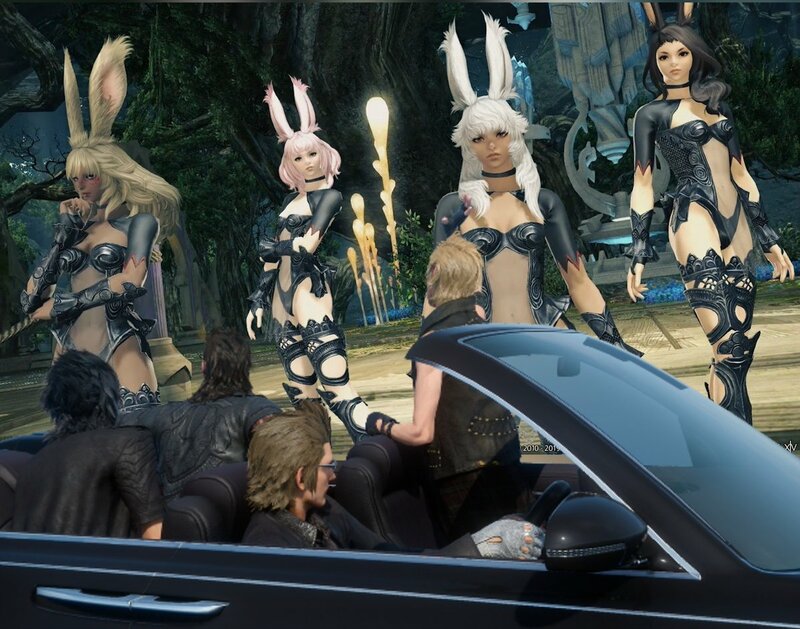 Don’t worry guys the bunny girls are 6000+ years old. 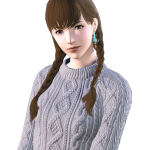 I’ve seen so many threads where the community has expressed disappointment at how the races are invariably just human with a singular novel trait. I know of so many who’ve not even tried the game because it stands by this unsettling, unseemly, and unbecoming homogeneity. Homogeneity is not a good word. 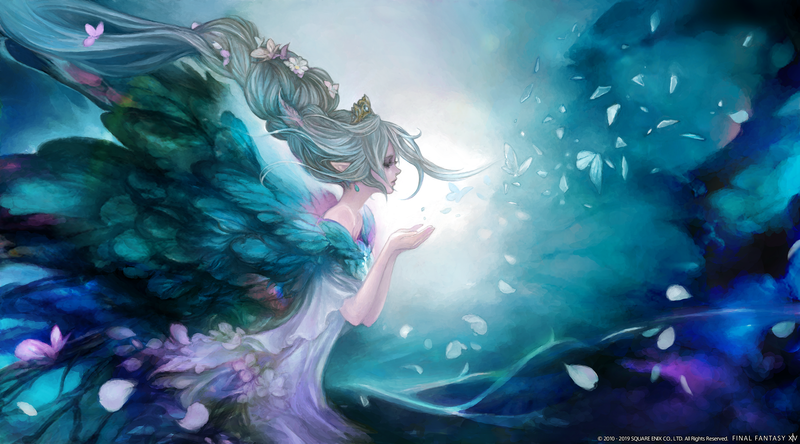 It’s contrary to diversity and in regard to creative efforts it suggests bankruptcy. The game really didn’t need another Human But race. There are so many Human Buts. And whilst looking at them might be appealing, you’re bound to get bored eventually. If not, well, I’d say you might have a worrying obsession. 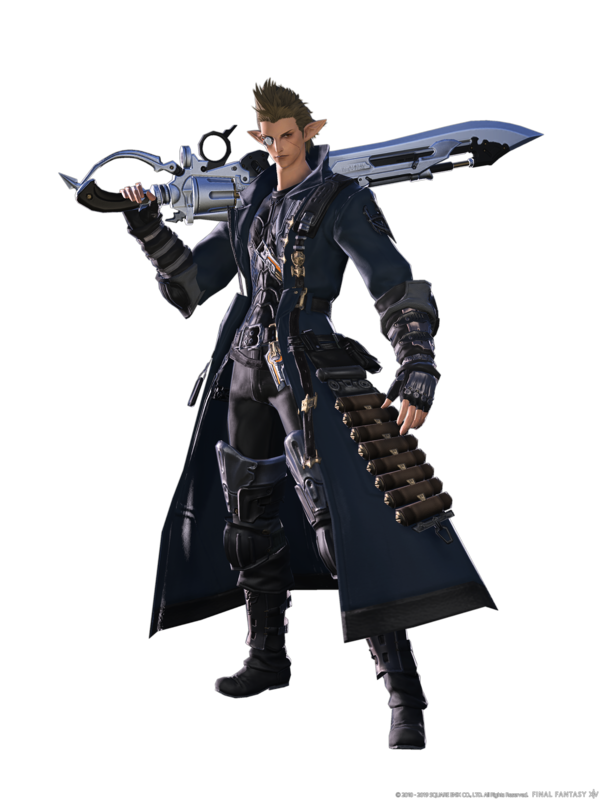 If I had to use one word for how the community has tried to express their ire at Square-Enix’s race choices, it would be Belaboured. 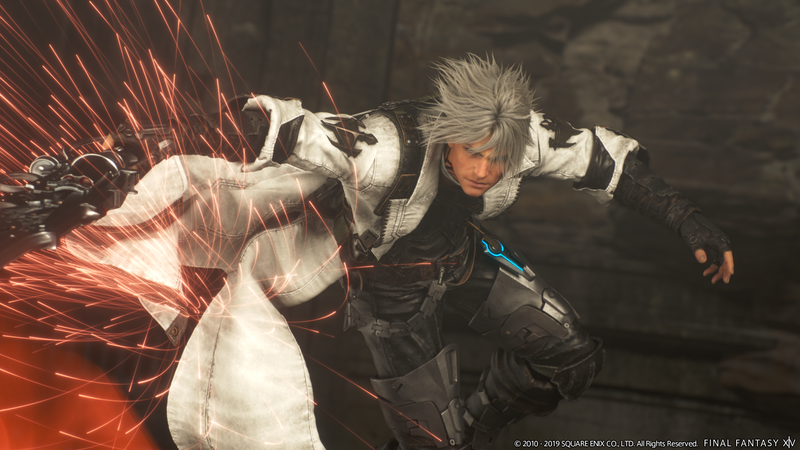 And if I had to use one word to describe Square-Enix’s reaction to this discontent, it would be Tomfoolery. Reckless, ham-fisted tomfoolery. Hamfoolery! (Thank you for that one, Mr. Kramer.) The point is, though, that if they diverged from this homogeneity they’d get money. Cash money. Which is essentially everything a business should want? 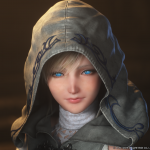 I find Square-Enix is remarkable at being incredibly out of touch, though. And it’s not like they’d have to start from scratch, either. Lupins! Use the wolf-folk to bolster your exceedingly porcelain… pearlescent… selection. Hm. 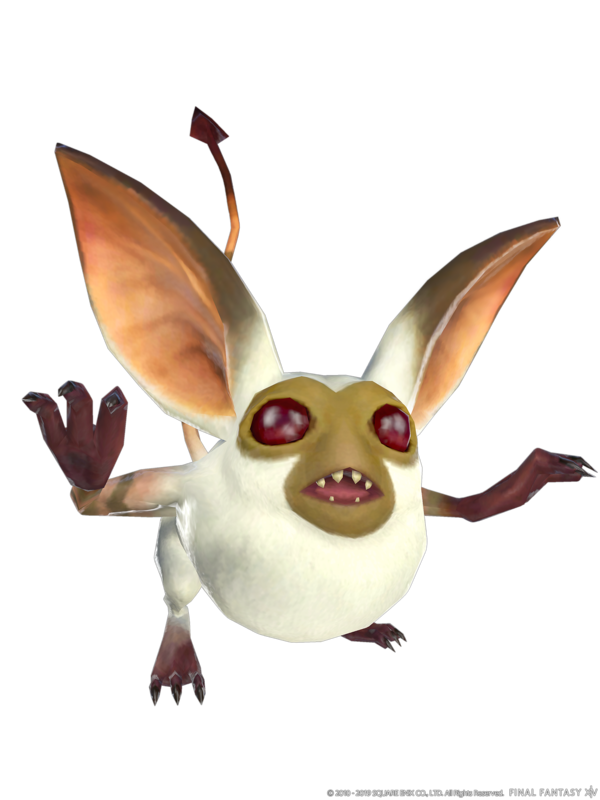 I suppose FF XIV has more problems to consider before adding in the beast races. Sigh. 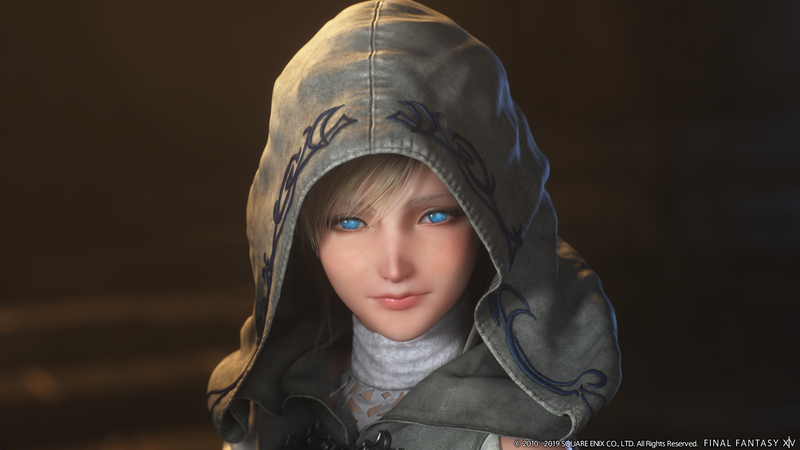 Square-Enix, I want to love you. 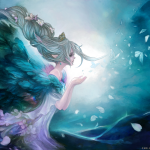 At one point in the distant past, we had a little something and it was meaningful to me. Then you went through a phase which revolved around a belt fetish (far too many belts), and you’ve never been the same since. I miss you, Square-Enix. The real you. I do still want lupins, though, but perhaps sort out the lack of proper ethnic diversity representation first? 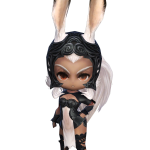 In a game where the majority of the people choose to be catgirls, I don’t think it’s a stretch to say bunnygirls were the most requested race out there. 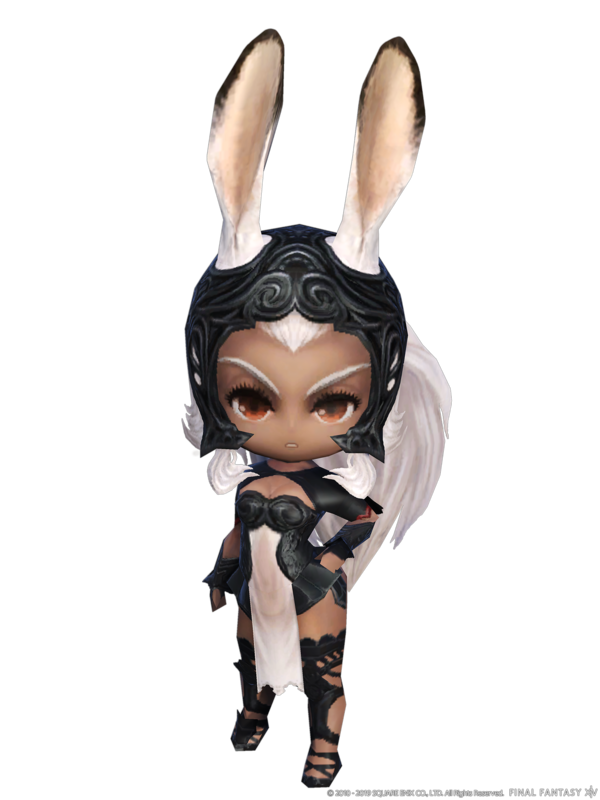 So I’m not quite sure where SE’s reaction by giving us the Viera is tomfoolery? 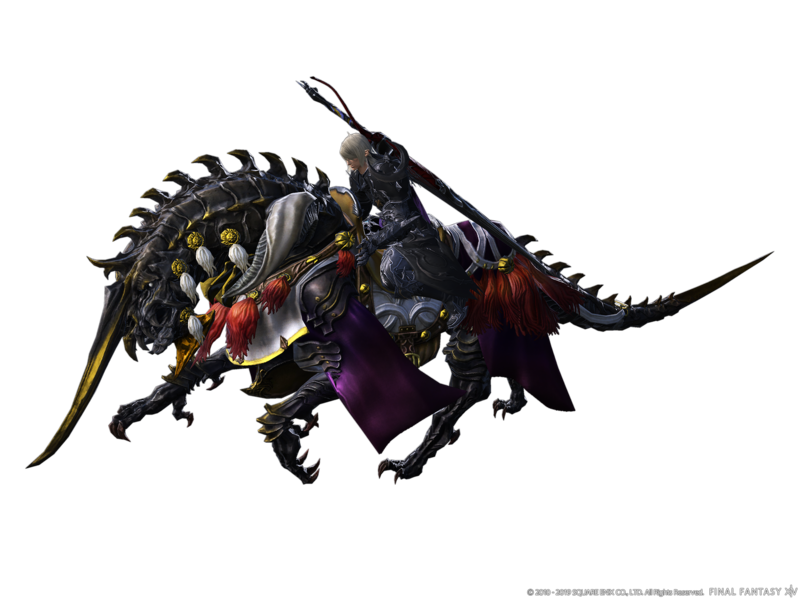 Kinda glad I didn’t take the time to catch up either PLD or DRK to end-game. 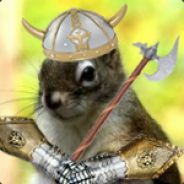 I’m super excited to get back into tanking with Gunbreaker. That frees me up to just focus on catching up (and staying caught up) on content with RDM. 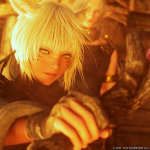 And if we’re so lucky as to have Dancer release as a healing job, then that means I’ll finally want to level a healing job, too. 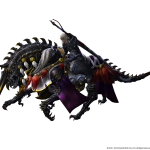 And 4-person mount (Car) with the coming FFXIV/FFXV crossover! So, yeah. I decided to resub. 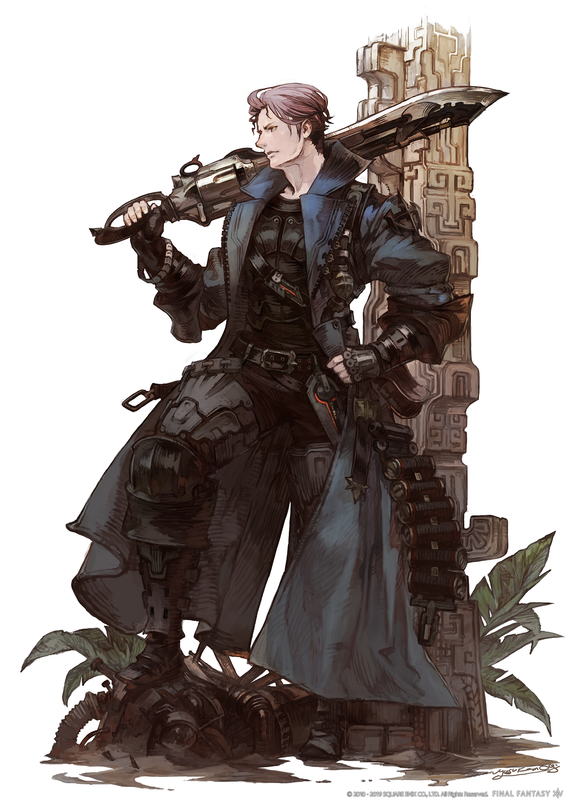 I barely got into Heavensward, so I have a lot of content to go before Stormblood. 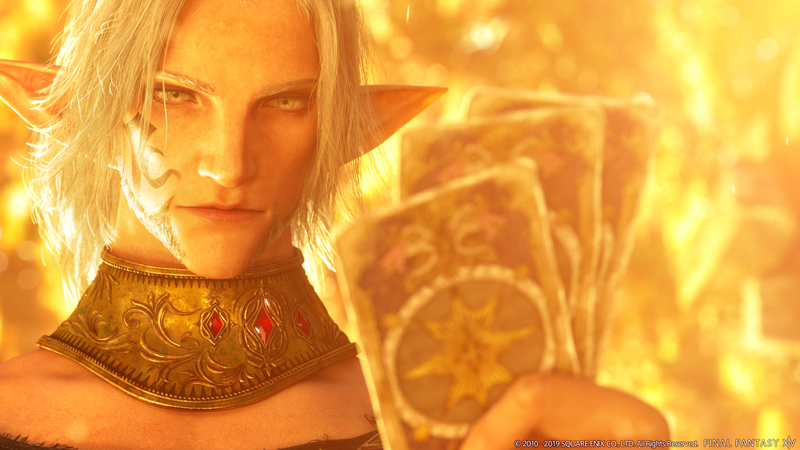 Give us male Viera, you cowards. 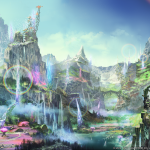 Square-Enix is a very otaku-focused company of late. A lot of JRPG developers are, sadly. That’s why Little Dragons Cafe was such a (much needed) breath of fresh air. 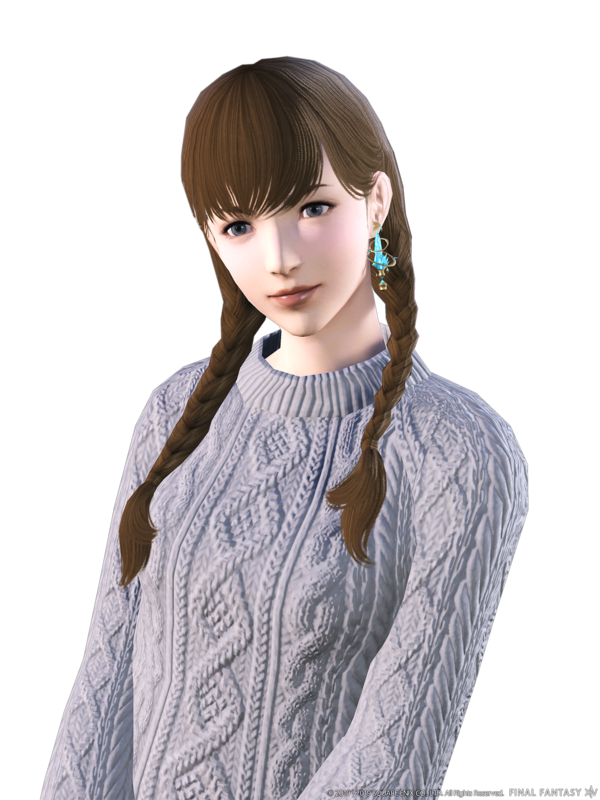 When the latest in the Shining series of games has a sexualised woman fellating a microphone in the most unnecessarily sultry way to attract the straight, male gaze? I feel like there’s something wrong with the world. MY gosh darned Shining games had steampunk armadillos and strong, independent, correctly armoured centaur women and we fans bloody loved it! Sometimes I need something to remind myself that Japan hasn’t devolved into something truly terrible (which is suggested by fertility rates plummeting so rapidly you’d think they were being drawn in by a singularity or some such). Little Dragons Cafe helped me once again ground my perspective of Japan by reminding me of what I loved most about that great nation. High-Score Girl and Saiki-K have helped with that, too. Thankfully. Xenoblade Chronicles 2 is a horrible nightmare which never truly happened. It was a delusion that I’d suffered as a side-effect of witnessing Japan’s otaku culture and no one can prove otherwise! Sorry, I’m going to jam my fingers in my ears now and hum loudly for no discernible reason. male miqo’te took awhile, but they happened. I think it’s going to the same with the boy bunnehs. And i cannot wait even though I will. Oh yes. No question about it.